I take a good bit of aerial photographs in different places. When photographing North America from the air, you can’t help but note the vastly different ways that land is used in different areas. 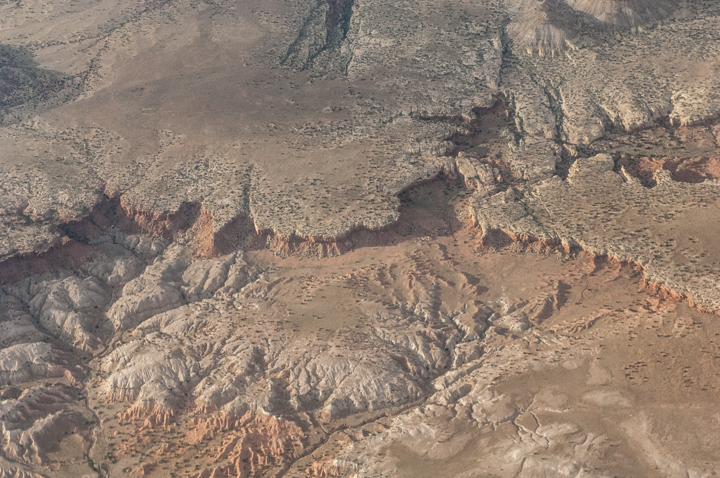 I feel like much of the Southwest is like an open canvas of untouched land. Thank you so much for your amazing photographs ! You bring a ray of sunshine to Sunday. Thanks Mikie. I love you ! I love how rugged that area looks, and it makes me wonder how much wildlife is living and thriving there.